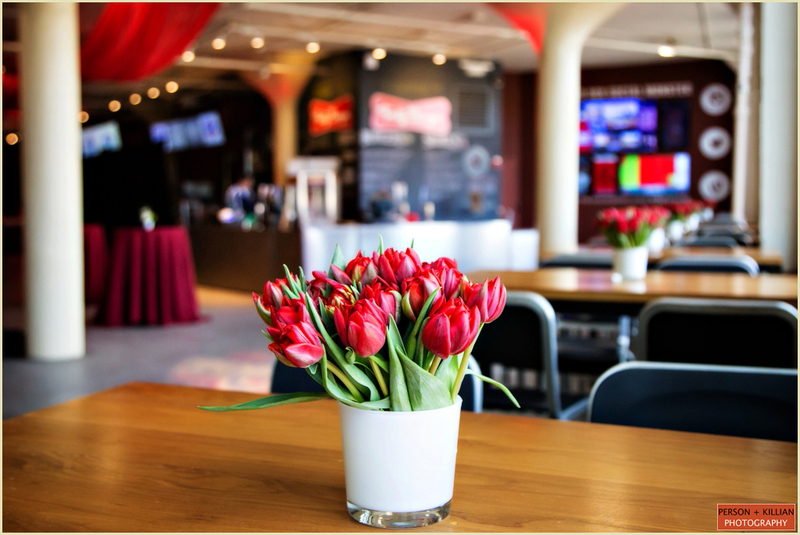 By the time April rolls around every year, we are excited to be gearing up for the official start of the wedding season. 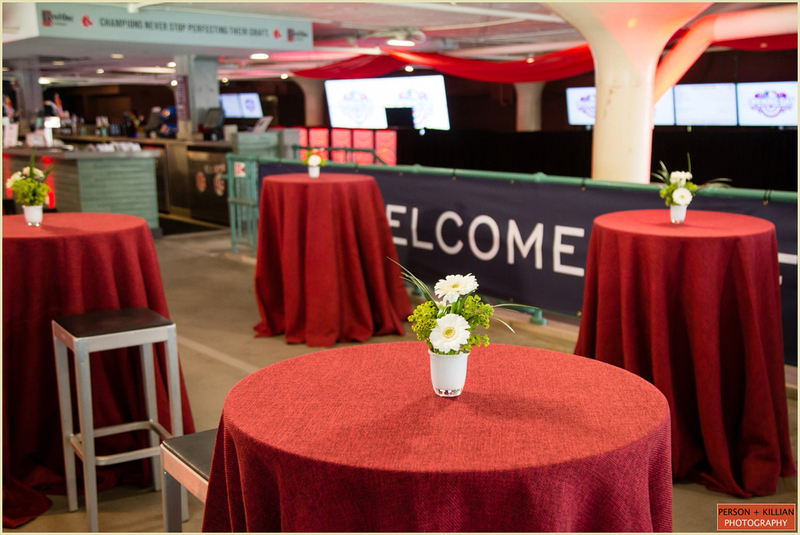 While we love photographing weddings, we also love photographing social events – everything from charity galas, launch parties and of course – opening day for the Boston Red Sox. 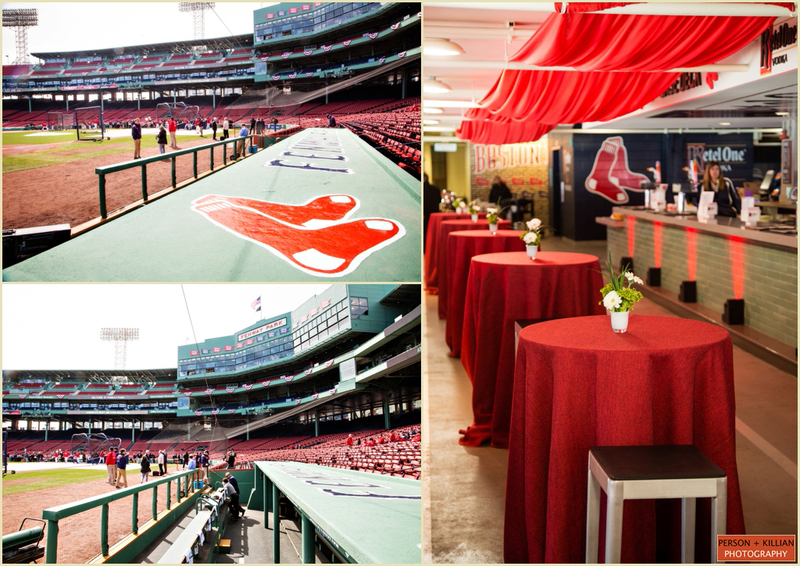 We are so honored to have been asked by the Sox to photograph the VIP party on opening day for the last five years. 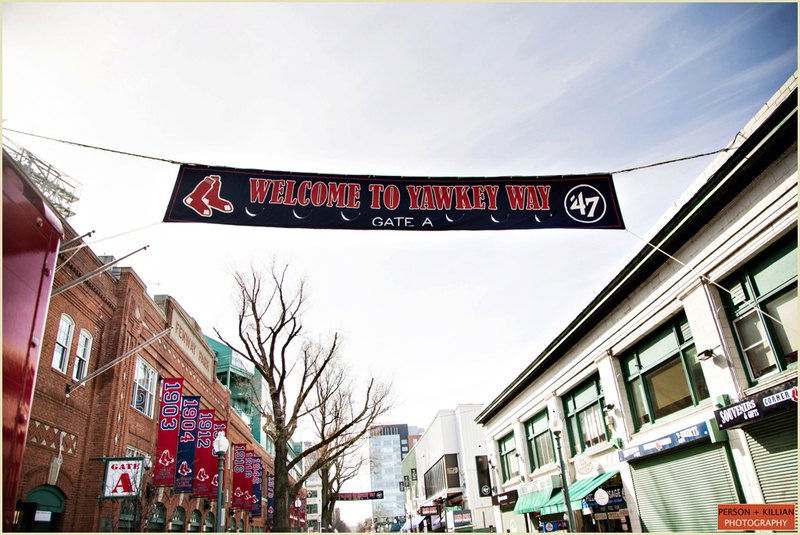 Needless to say, as Bostonians, it never gets old and we always have a great time! 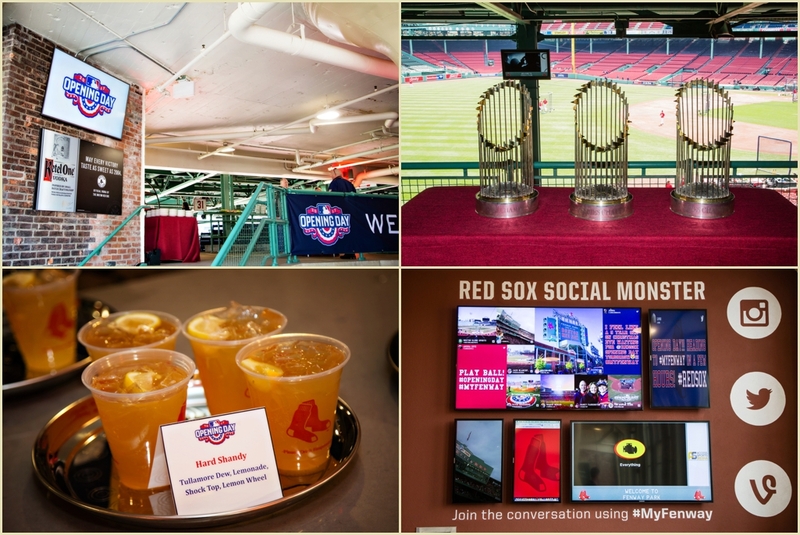 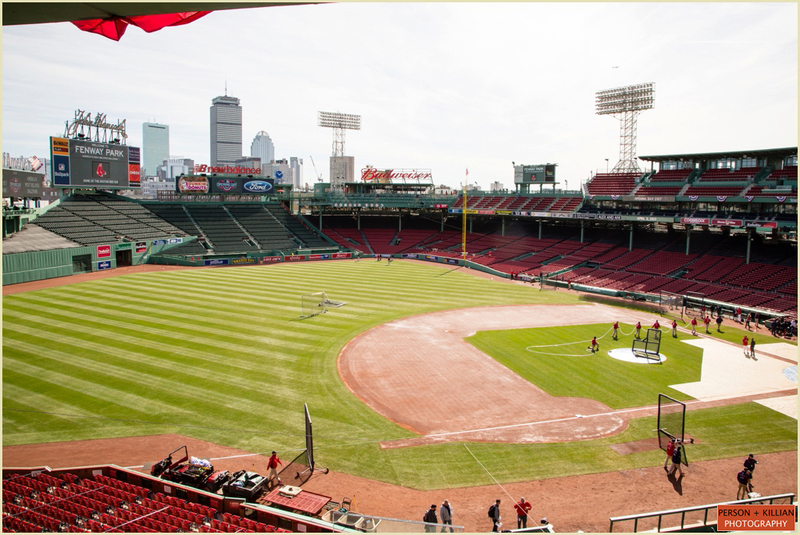 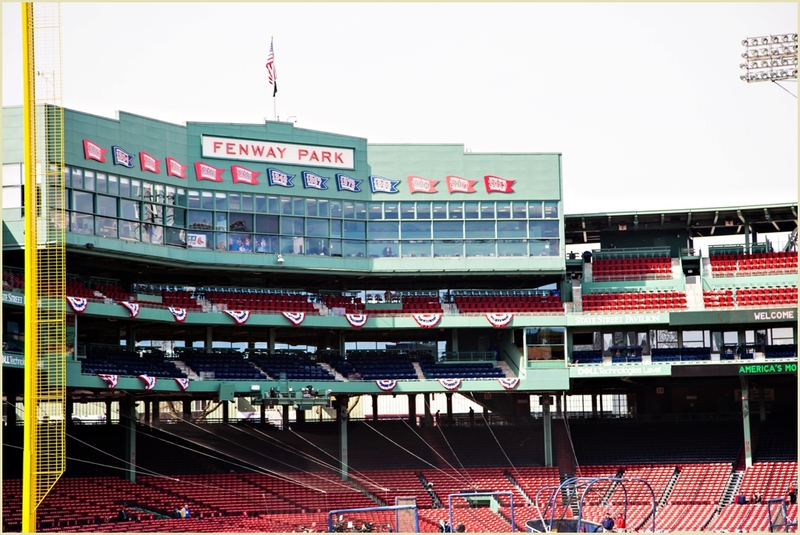 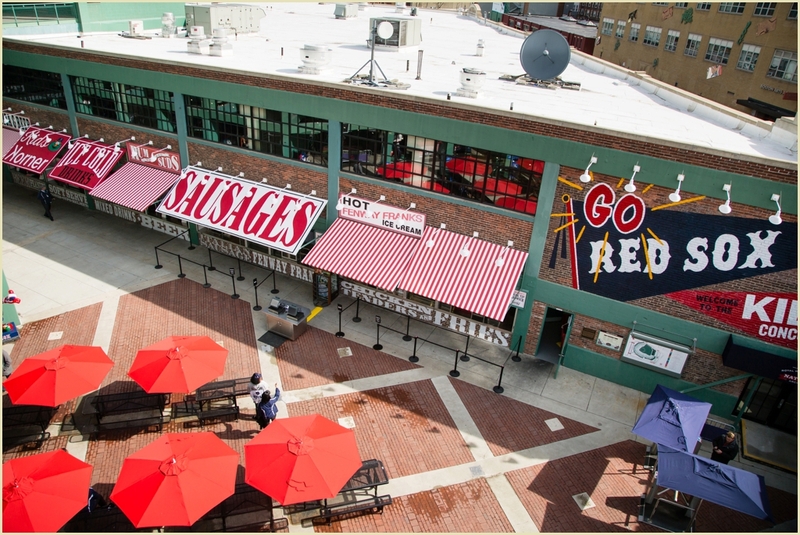 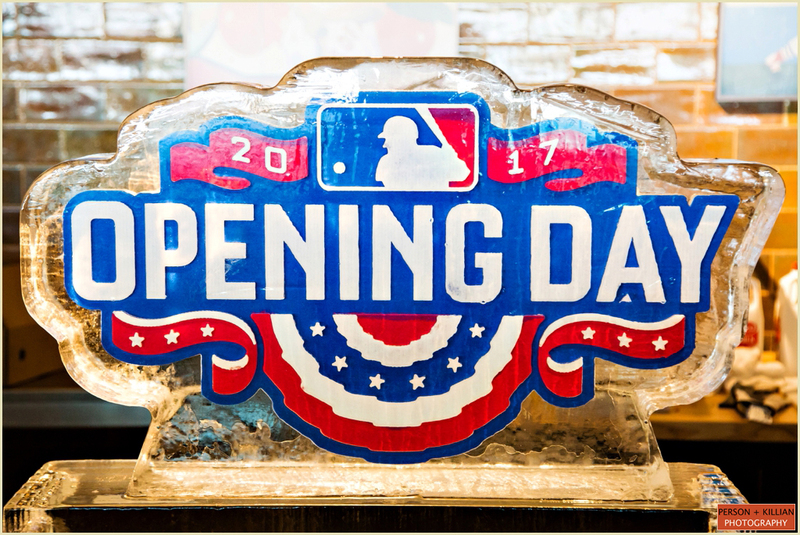 Below are a few images from out and about on this year’s opening day along with a sneak peek at some of Fenway Park’s updated and brand new spaces launched this month. 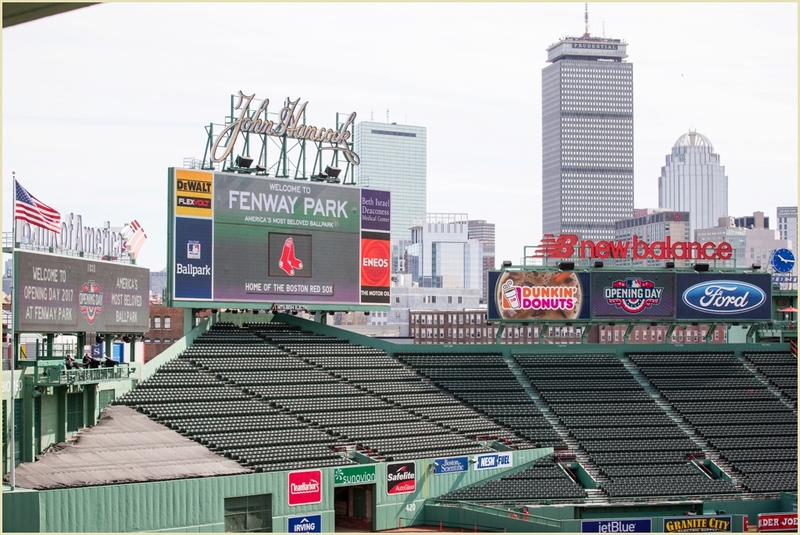 A very big thank you to our friends at the Boston Red Sox. 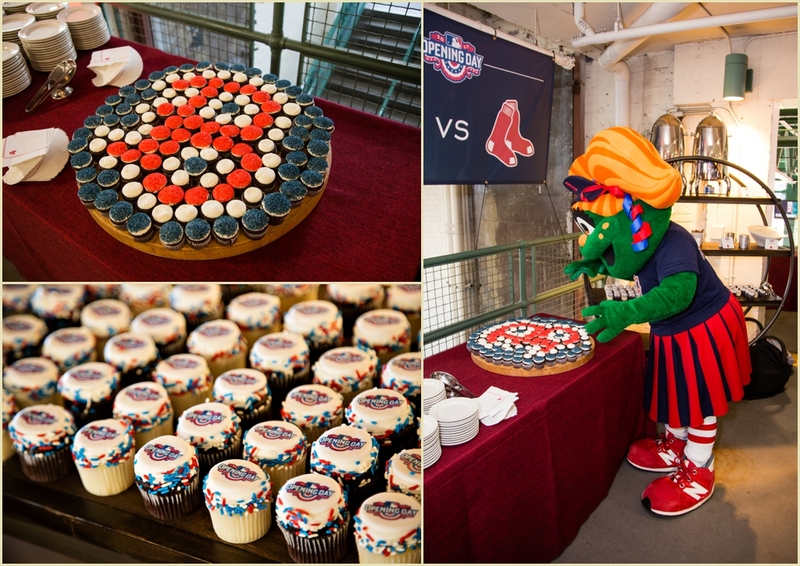 Thank you for always reaching out to us to capture your celebrations!